Microsoft has announced Xbox Game Pass Ultimate, a new tier that combines Xbox Game Pass and Xbox Live Gold. This new membership will cost $14.99 a month. 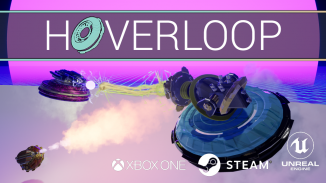 This membership launches later this year but select Insider Xbox members will be able to test it starting today and provide feedback on the service. 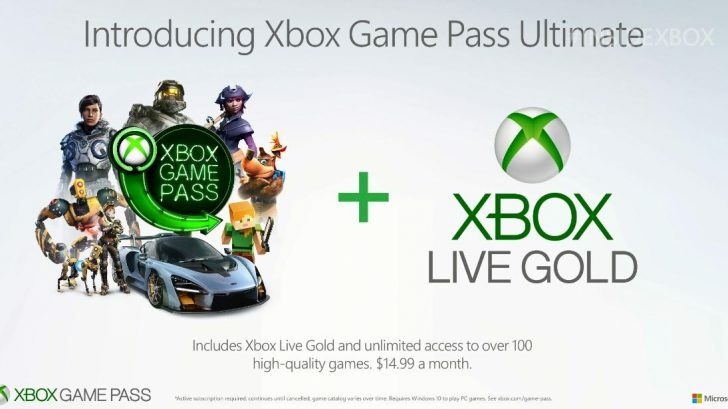 Existing memberships can apply the value and upgrade to Xbox Game Pass Ultimate. 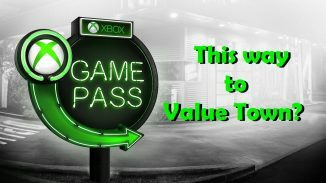 Let us know in the comments what you think of Xbox Game Pass Ultimate. 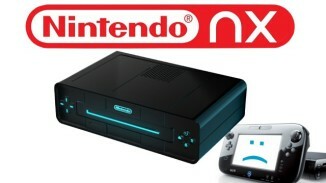 Is The Answer To The PS4 A More Powerful Nintendo NX?